A leading provider of personalized skin care treatments in Southern California is opening a new Temecula, California business location offering her full range of clinical services. Barbara Ross, Clinical Esthetician and Owner of Aesthetics by Barbara, recently announced her new business location in Temecula, California. 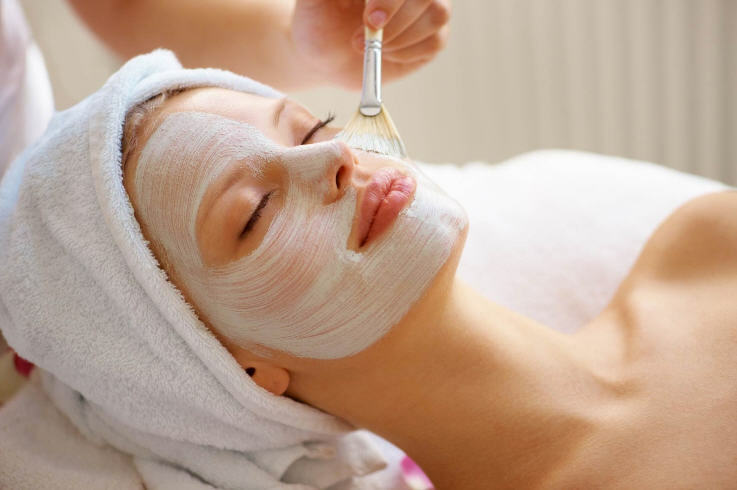 From customized facials to acne treatments to microdermabrasion, Temecula residents can now create a custom skin care regimen at 41533 Margarita Road, #17. Owner Barbara Ross has spent more than two decades as a Clinical Esthetician and is qualified to provide virtually any kind of skin care Temecula residents could want or need. Until recently, Temecula was missing an esthetician with such wide-ranging skills and training. 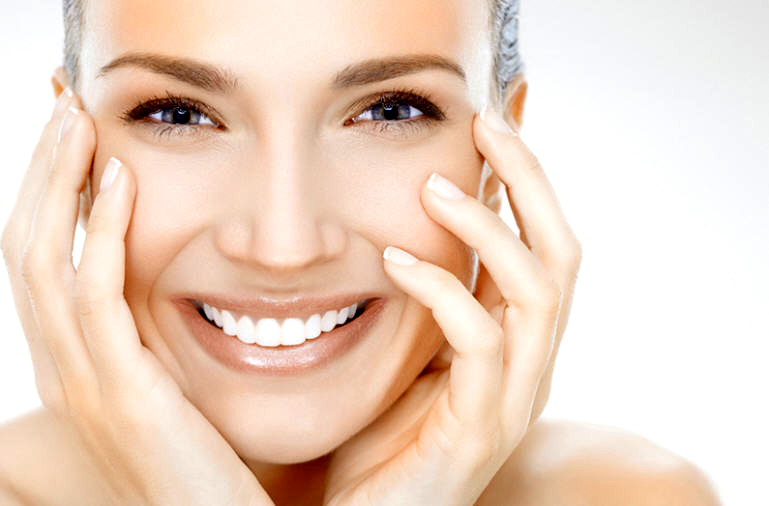 Aesthetics by Barbara offers the kind of uniquely personalized services that only a highly qualified skin care professional could provide. For more information, visit http://www.aestheticsbybarbara.com or call (951) 472-2272 to book your appointment for the new location at 41533 Margarita Road, #17, Temecula, CA 92591.